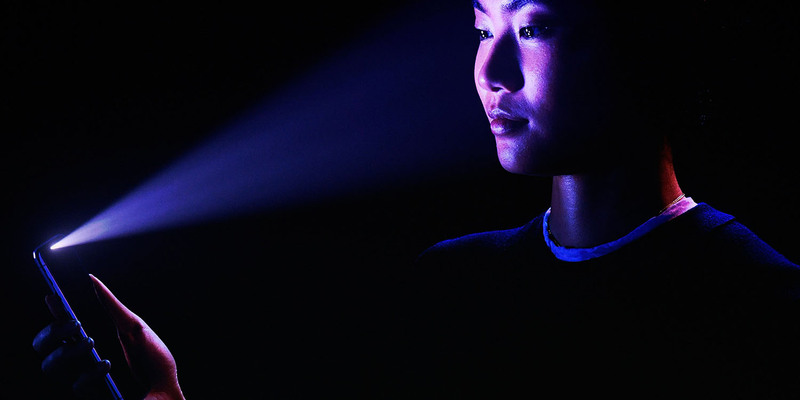 The iPhone X TrueDepth camera that allows for Face ID facial recognition is now able to be produced without major issues, meaning that supply is “now stable,” according to well-renowned KGI Securities analyst Ming-Chi Kuo. On Sunday, 9to5Mac obtained a new research note from Kuo stated that shipments of the iPhone X are expected to arrive on time and in stable supply during Q3 2018. He adds that there will be “no major spec upgrade” of the TrueDepth camera that powers the device’s FaceD facial recognition technology with Apple using the same dot projector and infrared camera. This is also in response to past reports that Apple was lowering the accuracy of Face ID to speed up production. Apple has already refuted the claim, saying that the quality and accuracy of Face ID have not changed. 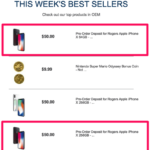 Furthermore, Apple’s supply of the components needed for the future iPhone, as well as the iPhone X are “now stable, leaving no need to switch to other solutions.” Glass suppliers for the system in 2017 are expected to be Largan, Genius, Hoya, and/or Asia Optical, suggesting that Apple has either already diversified its supply chain, or will have done so before any 2018 model year phone heads to mass production. If Kuo’s claims are to be believed, Apple will switch to Face ID not just for its next iPhone range but also for the iPad Pro models in 2018 – something he has said before. Furthermore, the new way of the advanced biometric technology would influence even Android smartphone makers to embed similar developments in the coming future. Apple’s facial recognition technology projects more than 30,000 infrared dots on the face of the user to produce a 3D map that the software monitors to enable secure access. At the time of the iPhone X launch in September, Apple claimed that the probability of unlocking a phone with Face ID is 1 in 1,000,000 as opposed to Touch ID at 1 in 50,000.